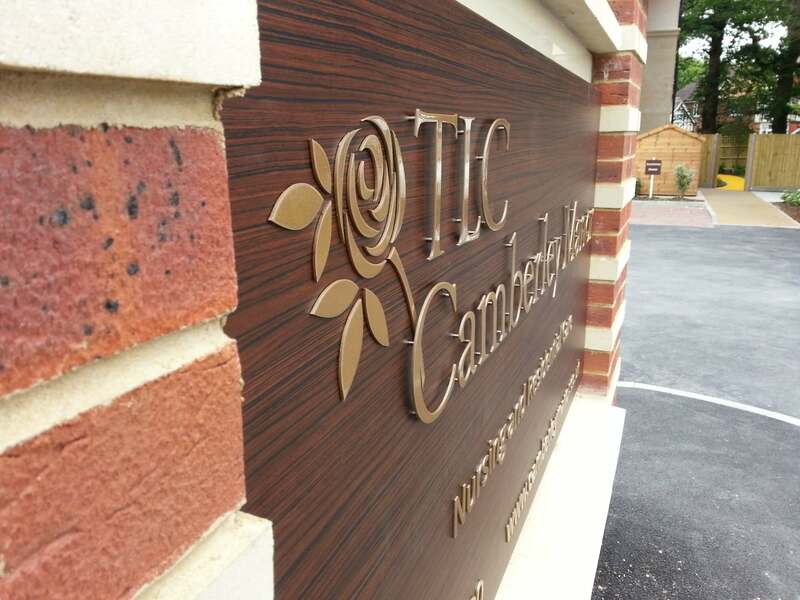 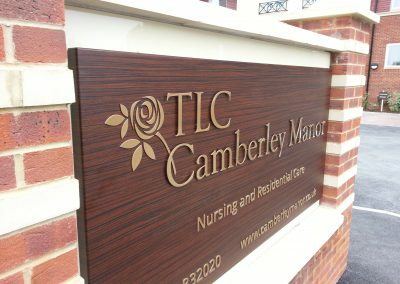 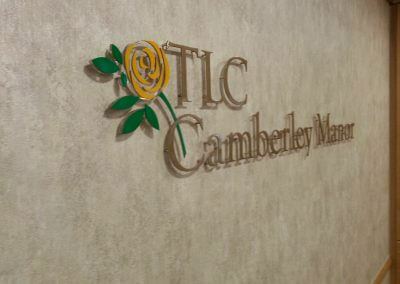 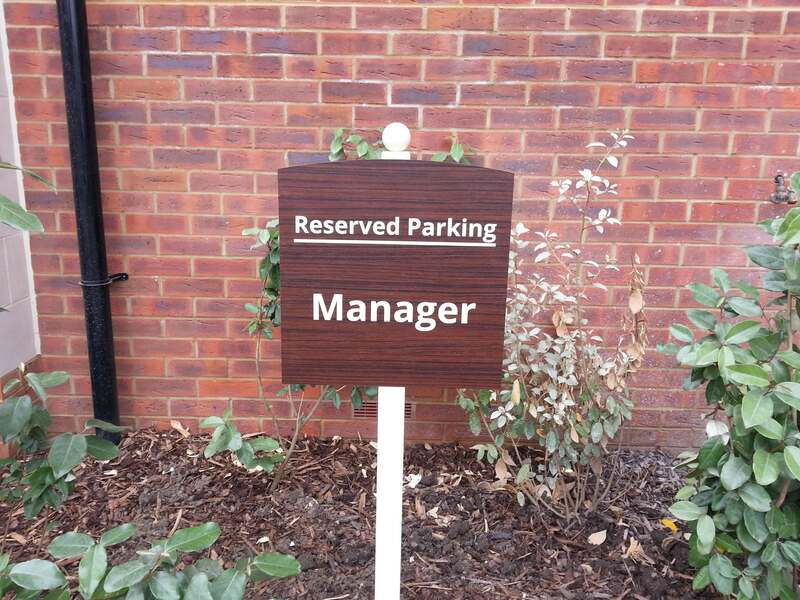 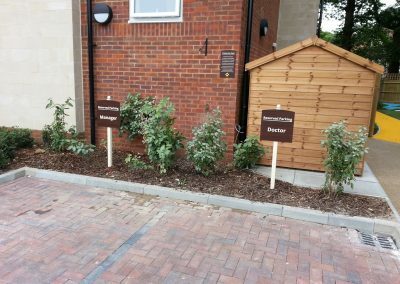 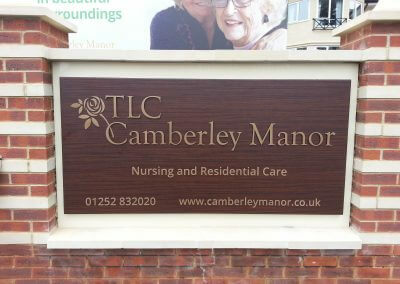 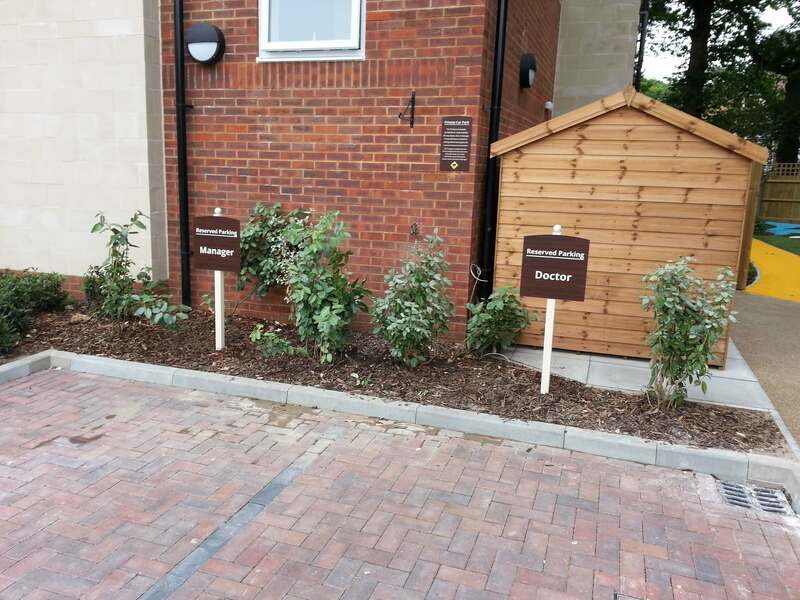 TLC Care Group, commissioned Taylor and Pickles to implement their new signage scheme across two of their care homes. 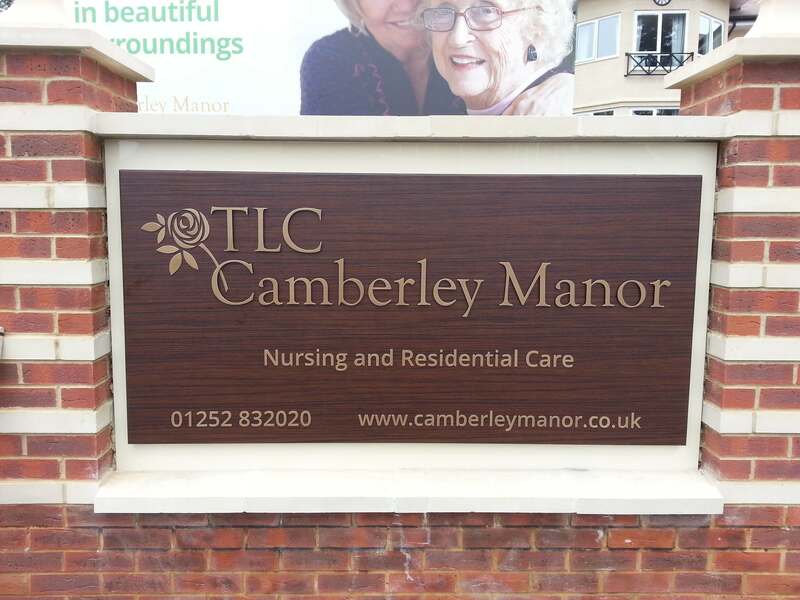 Karuna Manor and Camberley Manor. 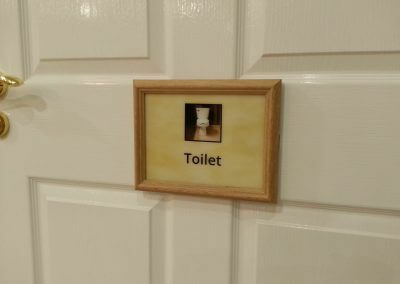 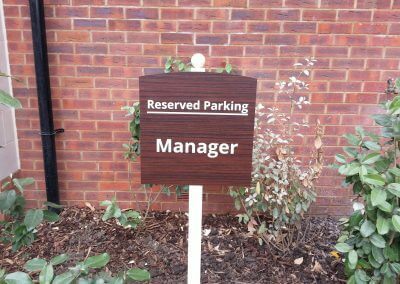 We designed manufactured and installed both internal and external signage across the two sites. 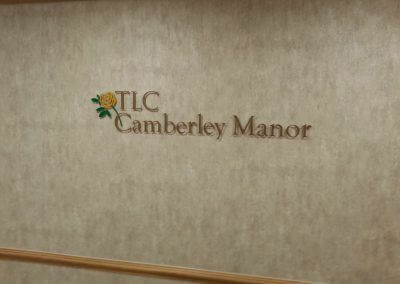 TLC wanted their new signage to compliment their current environment. 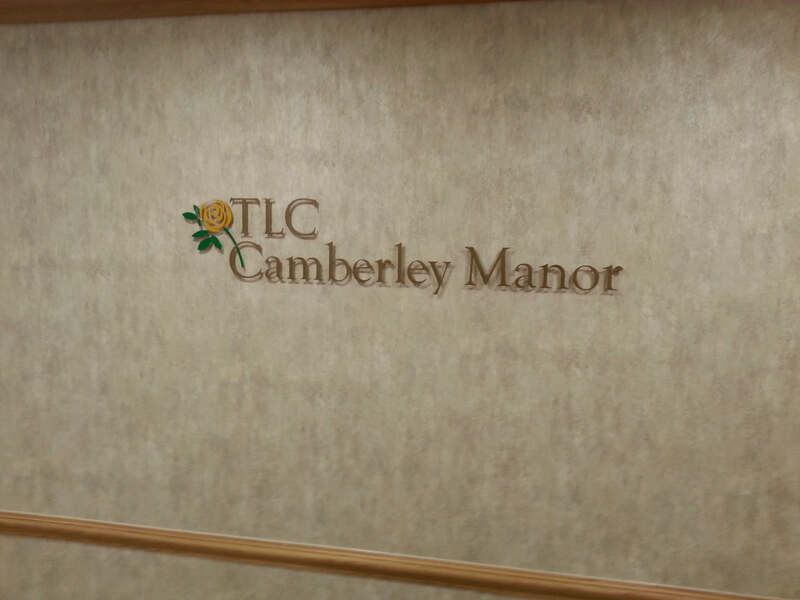 Here is a brief video from TLC where you can see our signage within their home.